Veritas InfoScale Operations Manager is a comprehensive management platform, for Storage Foundation and Cluster Server environments, that helps you optimize your data center assets, with a solution to centralize visibility and control. 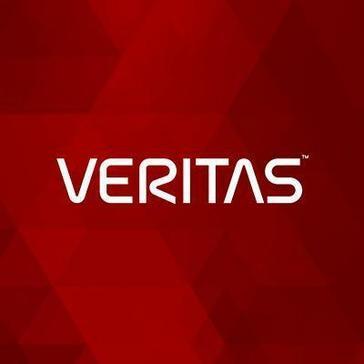 Work for Veritas InfoScale Operations Manager? Learning about Veritas InfoScale Operations Manager? 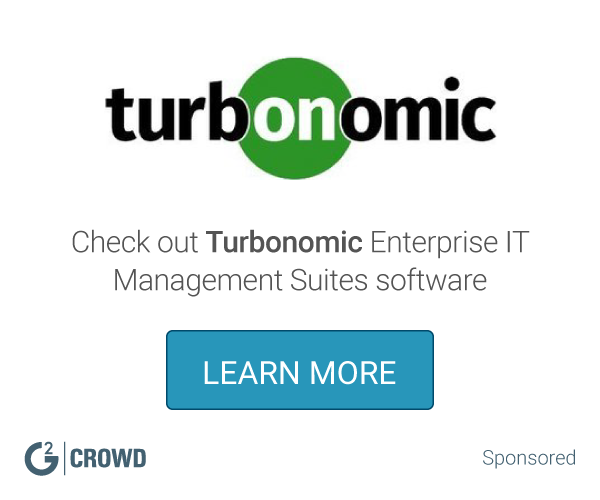 What Enterprise IT Management Suites solution do you use? VMware vCenter Server provides a centralized platform for managing your VMware vSphere environments so you can automate and deliver a virtual infrastructure with confidence. Amazon EC2 Systems Manager is a management service designed to help users automatically collect software inventory, apply OS patches, create system images, and configure Windows and Linux operating systems. Oracle IT Service Management (ITSM) Suite is an integrated solution that powers information-driven business excellence that can address and comprehensively manage the business of IT across their enterprises, innovate in response to volatile market conditions, and align services to business operations across global networks. AWS Systems Manager gives you visibility and control of your infrastructure on AWS. Systems Manager provides a user interface so you can view operational data from multiple AWS services and allows you to automate operational tasks across your AWS resources. Cloud Management Suite (CMS) is a cloud-based IT management software solution that manage all devices inside or outside the network without the need to deploy agents. Desktop Authority Management Suite provides user environment management for Windows environments that secures endpoint devices, including USB ports, and runs your applications in a least-privileged environment and your data is protected. System Center Configuration Manager is a systems management software product developed by Microsoft. Configuration Manager provides remote control, patch management, software distribution, operating system deployment, network access protection and hardware and software inventory. IBM Service Management Suite is a tool that offers a single point of control for systems management functions, such as visibility, control and automation, for many system elements. * We monitor all Veritas InfoScale Operations Manager reviews to prevent fraudulent reviews and keep review quality high. We do not post reviews by company employees or direct competitors. Validated reviews require the user to submit a screenshot of the product containing their user ID, in order to verify a user is an actual user of the product. Hi there! Are you looking to implement a solution like Veritas InfoScale Operations Manager?